When is a startup no longer a startup? That’s a question that Rhode Island companies like Luca + Danni, Maternova and Lotuff Leather have had to seriously consider over the past year, as explosive growth has ensured they’re now among the fastest-growing businesses in the state. Luca + Danni, a jewelry brand founded by CEO Fred Magnanimi in 2014 in honor of his late brother, has experienced especially significant growth: In May of this year alone, its e-commerce channel attracted seven figures worth of sales, resulting in over 25,000 orders placed and shipped. That’s a 1,300 percent increase in sales compared to May 2016. Another Rhode Island success story can be found in Maternova, which provides obstetric and newborn technologies to private hospitals, governments, Ministries of Health, NGOs and healthcare professionals around the world. Founded in 2009 by CEO Meg Wirth, who bootstrapped the business for several years with the help of grants and seed funding, Maternova is now cash flow positive, scaling its business model, partnering with several corporates and smaller scale entrepreneurs and selling larger volumes of life-saving innovations. Luca + Danni and Maternova’s respective CEOs, Fred and Meg, will join Jonas Clark, associate director of Brown University’s Jonathan M. Nelson Center for Entrepreneurship, at a roundtable on Nov. 20 to explore entrepreneurship and innovation in Rhode Island. 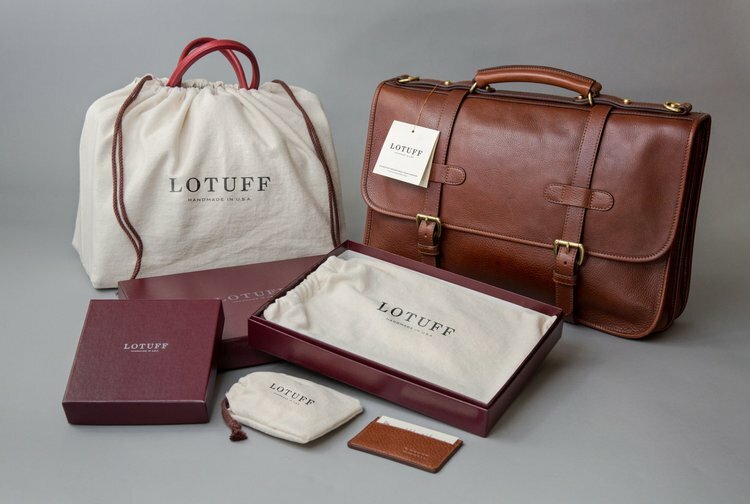 Ellen McNulty-Brown, CEO of Lotuff Leather, will also be on hand to talk about doing business in Providence. The handbag maker, which has been called “the Hermes of the U.S.,” is now carried in boutiques and department stores around the world, having grown from three to nearly 20 employees over a period of several years. Fred, Meg and Ellen have all experienced firsthand how Rhode Island’s entrepreneurial ecosystem has grown fertile as a result of the availability of resources, mentors and seed money (in the form of tax credits, grants, angel investment groups and more). Thanks to our governor and legislature’s leadership on pension and Medicaid reform, Rhode Island has reined in structural costs and flattened business’ trajectories with a suite of new incentives aimed at growing businesses and creating jobs. And a strong and tightly connected network of partners and student programs support innovators on their way to the next milestone. Further, the state has devoted numerous spaces, place and accelerators to innovation. One of these is a new innovation district, anchored by a renovated century-old power station that is now shared by Brown University (which houses all of its administrative offices there) and the University of Rhode Island and Rhode Island College (which have jointly opened a state-of-the-art nursing school inside the building). As always, know that you can count the Greater Providence Chamber of Commerce among the resources readily available for entrepreneurs in the state. We are committed to sparking innovation and supporting new and aspiring Ocean State businesses at every stage of growth.